Zimbabwe is a country with an air or mystery; a painful history involving both nature and politics; and a gentle journey of recovery that has reignited its wildlly untamed and bountiful landscapes. Where elephants reign in Hwange National Park, to the cascading force of Victoria Falls, the ancient Lake Kariba and Mana Pools National Park which embraces it; Zimbabwe’s character is unique and breathtaking. In this 11-night itinerary, we traverse these territories, visiting some of the region’s finest safari lodges and luxury tented camps, offering supreme comfort, hospitality, and expert guiding throughout. Kicking off with a view of Zimbabwe from the Zambian side of the river at Thorntree River Lodge, we cruise to Kanga Camp in Mana Pools, and next to Lake Kariba where Bumi Hills Safari Lodge takes prime position overlooking this vast lake; and finally to famous Hwange where we end off in the beautifully designed Somalisa Camp. 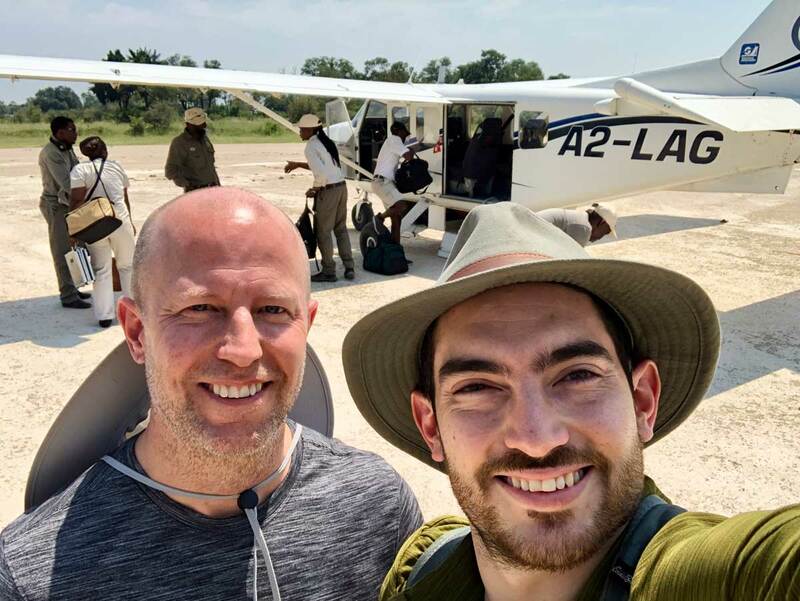 Arriving at Harry Mwanga Nkumbula International Airport in Livingstone, this tour begins just upstream of the famous Victoria Falls cascades, right on a private stretch of the broad Zambezi River. 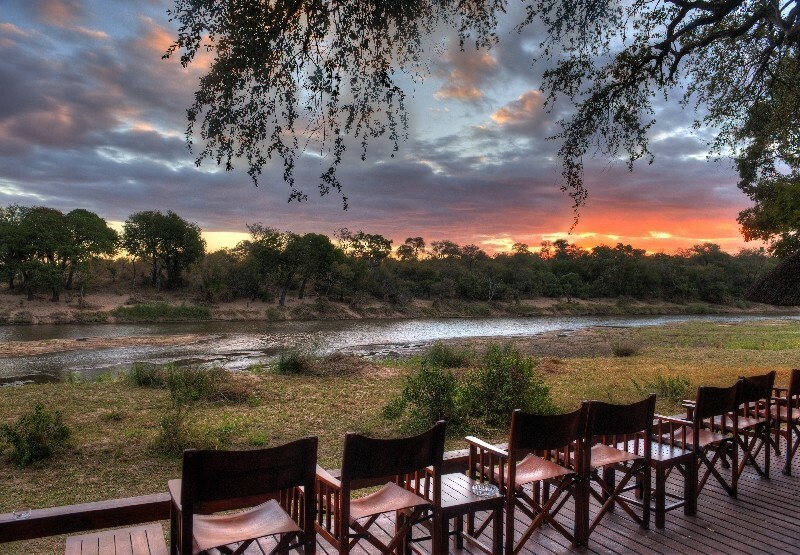 Set in Zambia’s Mosi-oa-Tunya National Park, Thorntree River Lodge overlooks the vegetated floodplains of Zimbabwe’s protected wildlife area opposite. Here, in 10 newly renovated luxury rooms, guests are nestled between the riverine trees and enjoy private plunge pools and viewing decks which invite the river views right in. 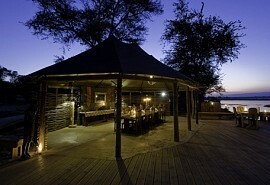 Two nights at Thorntree River Lodge offers the opportunity to go and see Victoria Falls, spend a morning fishing on the Zambezi River, see sunset from a private boat cruise, enjoy the unique experience of tracking rhino on foot, indulging in a historic tour at the Livingstone Museum, or a visit to the village to learn about local culture, customs, and day-to-day life. 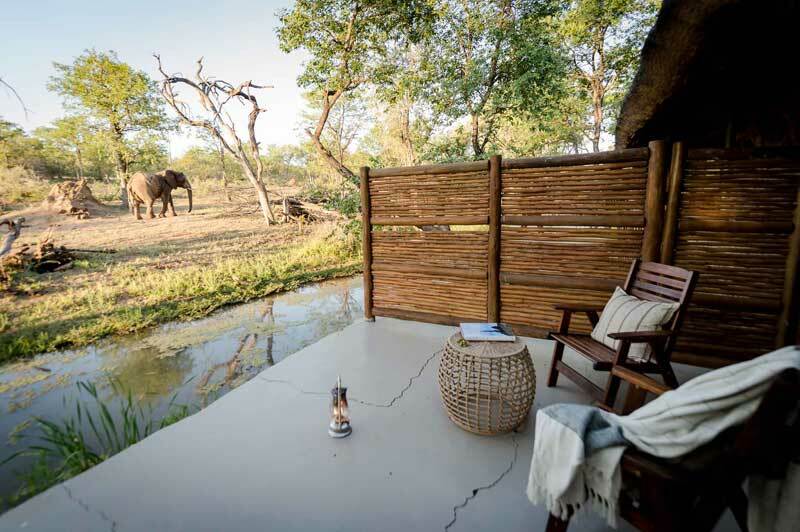 Next up is Kanga Camp out in the wilderness of Mana Pools National Park, made famous by the spectacular and unusual sight of elephants standing on their hind legs as they reach their trunks up to grasp fruit from the highest branches. This is a scene chased by many a passionate photographer and nature lover, and it is an opportunity not to be missed. In addition to game drives through this special and unmatched region of Zimbabwe, fantastic walking safaris are a highlight, and world-class bird watching excursions are on offer. Spend 3 nights at Kanga Camp, where there are only 6 individual tents, simply and stylishly decorated to reminisce of a long forgotten era of African exploration. 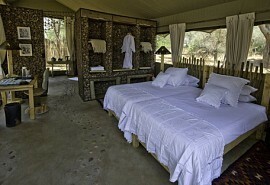 This camp is positioned overlooking Kanga Pan, which is the only known water source that survives throughout the year, making it a wildlife hotpot of note. The third location on this 11-night journey through Zimbabwe’s best safari spots is in one of the country’s most well known and deservedly loved wildlife areas: Hwange National Park. 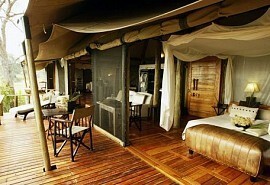 This highly rated safari destination is known as the Land of Giants – due, of course, to its large elephant herds. 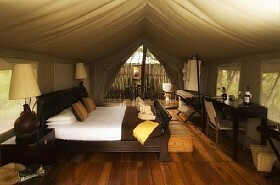 Somalisa Camp is a classic tented camp with added comforts and unique style, and it is positioned overlooking a pan, which is frequently populated by wildlife. This is a traditional safari experience with expertly guided morning, afternoon, and even night game drives in covered, 6-seater game viewers. The opportunity to see Hwange’s iconic landscape and diversity of species is also offered on foot, with excellent walking safaris, while enthusuastic bird watchers will have an incredible experience spotting some of Hwange’s 470 identified bird species. Ending off this Zimbabwe adventure in a place that boasts perhaps the most impressive views. Bumi Hills Safari Lodge is a slice of modern African luxury located in Matusadona National Park on the elevated banks of Lake Kariba – a vast expanse of water that was once a man-made dam. 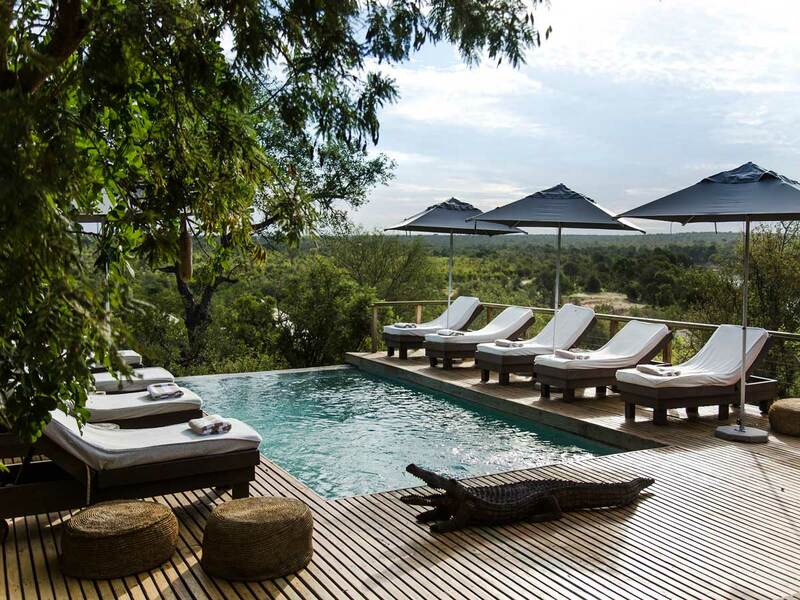 Charged with cultural history, this region of Zimbabwe is rich and magnetic, and in Bumi Hills’ newly renovated suites, it is an undeniably beautiful place to relax. Three nights spent here include endless hours admiring the views from the focal point of the lodge: a large infinity pool set that seems to flow seamlessly into the horizon of the lake. Keen fishermen will have the opportunity to wrestle with tiger fish or reel in bream on fishing activities, while traditional game drives, guided walks, birding excursions, and island picnics are all a part of the Bumi Hills package. After three nights in the comfort of Bumi Hills, it is time to head to Victoria Falls airport, where this itinerary comes to an end. On this short and sweet 4 night safari trip, guests will be able to experience the majesty of huge herds of elephant and buffalo in Zimbabwe's Hwange National Park, staying at Ivory Lodge and Somalisa Camp. 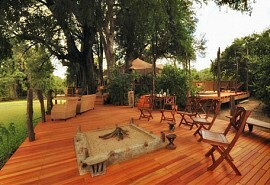 This authentic Zimbabwean safari will take guests on a six night adventure in Hwange and Mana Pools National Parks. 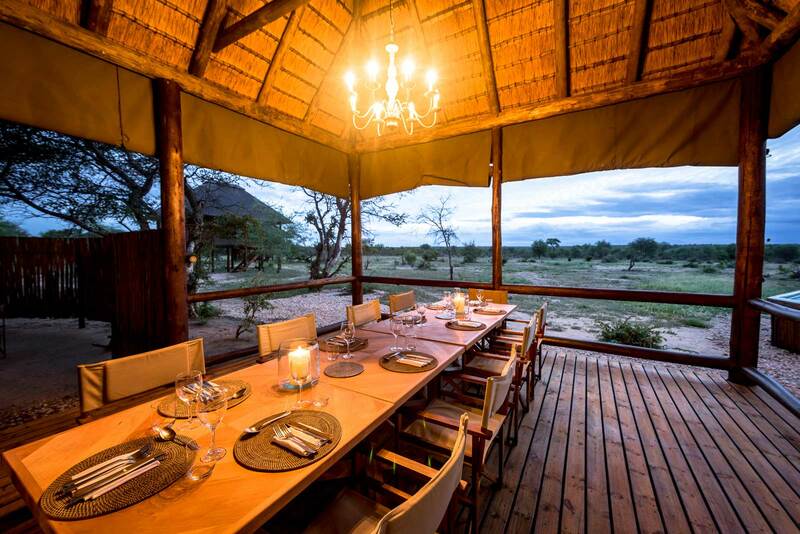 Guests will spend their first three nights tucked away on an acacia island, before moving on to Mana Pools National Park for the following three nights at Kanga Bush Camp. On this decadent 10 night Zimbabwe safari, guests will be afforded the opportunity to visit the best of what this wild country has to offer; Hwange National Park, Mana Pools and Victoria Falls. Spend 8 nights exploring the highlights of Zimbabwe, Victoria Falls and includes the world renowned Hwange National Park, the beautiful Mana Pools National Park and the breathtaking Victoria Falls.